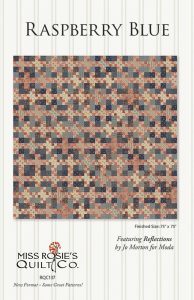 We owe an incredible part of our quilting history to Sue Reich. 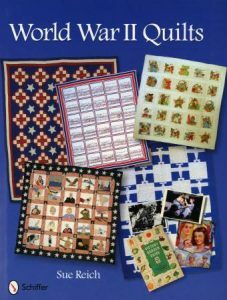 I have her first book – World War II Quilts. It is sooo well done! She shares the quilts and stories of the quilts that represent a generation. 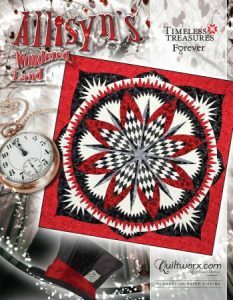 Many of these quilts are just surfacing. 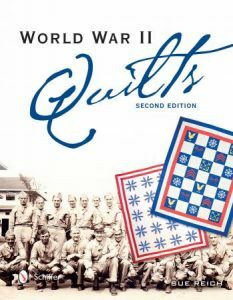 As Sue says, when they returned from the war, these quilts were placed in cedar chests – and in many cases forgotten. Thanks to Sue, they are now receiving center stage. This book is due out in May. What a great gift! 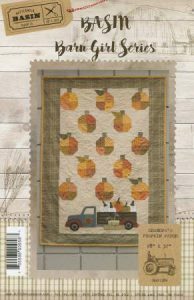 Stacy West is introducing several new patterns this month. And based on past performance, these designs will fly off the shelves! 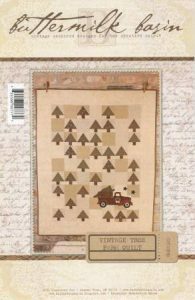 Her vintage truck went to pick up the Christmas tree and became a top selling pattern. Now it is at the pumpkin patch! Don’t you love the scalloped trim on these towels? 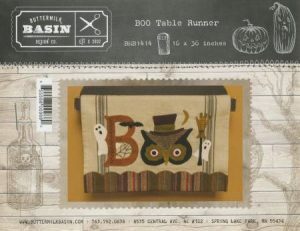 Whether you display them as towels or add the appliques on both ends to make a table runner, they will become the focal point of your kitchen! 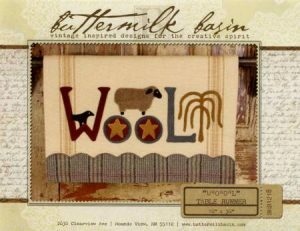 The Fall versions of her successful Joy and Wool are due in this month. 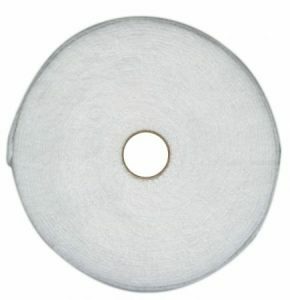 Get your samples ready now so you will be ready for your next shop event . 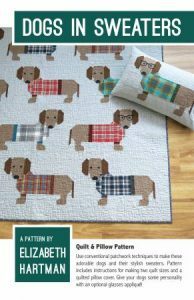 As I am writing this, Elizabeth has seven of the top 100 patterns – and they feature her favorite pieced critters. Drum roll please……three more are arriving this month! ALL of these are darling. Don’t you love it when they occasionally wear glasses? 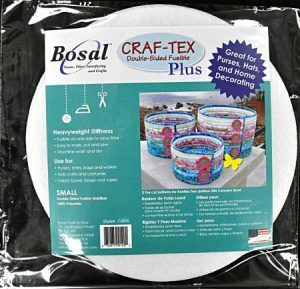 Look how cute the pillows are – and those can be made in an afternoon. Who says you have to have full size samples of everything? She has such a following now that her animals are instantly recognizable. One is enough to get their attention! 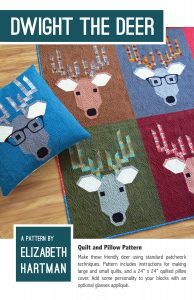 This is the perfect time to put together some fat quarter packs in fabrics – browns and plaids for the dogs; antler choices for the deer – you get the picture. 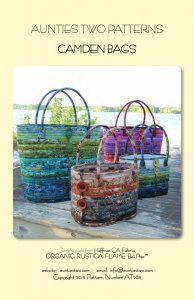 Order them today so you can get started on your samples and schedule classes today! 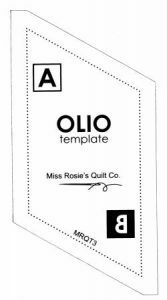 Olio has a template to make this pattern easier. 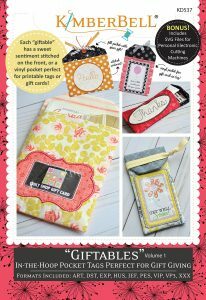 And the Jumble patterns are charm pack friendly. 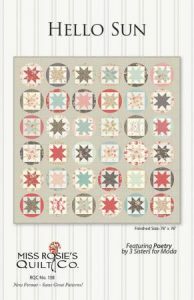 Some of these quilts were made with specific fabric lines – and when that is the case, they are listed on the pattern – but ALL of them are great stashbusters! 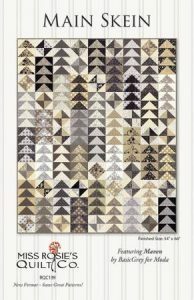 Take some time to really study the color pic of each quilt before choosing your own fabrics. 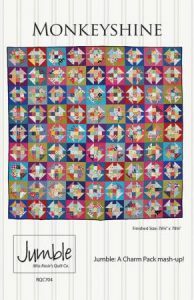 See how she uses lighter fabrics and blocks to make the entire quilt glow? Separate your stash into country fabrics, brights, batiks…you get the idea. Then start cutting! 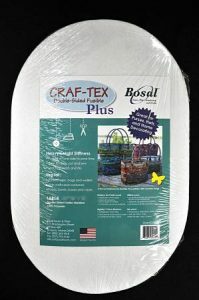 Or, buy a collection of your favorite fabrics as a base palette. 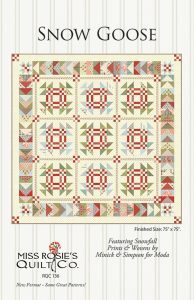 Then add complimentary fabrics from your own fabrics to make each quilt truly your own! 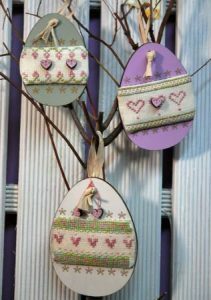 I love everything by Helen Stubbings of Hugs’ n Kisses. 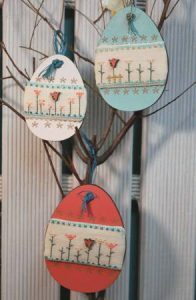 She is an Australian designer that has a quirky style that is sure to make you smile. 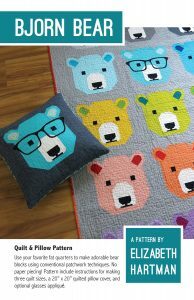 We are expecting these patterns any day. 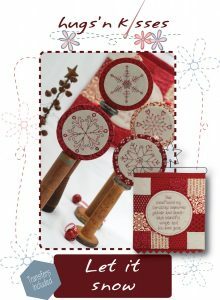 This redwork table runner would be a great Valentine decoration. Or, start it now and have it done by Christmas! 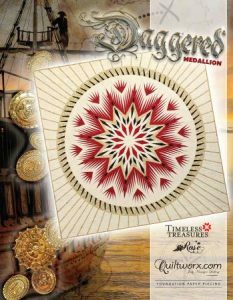 Don’t you love the way the hexies extend into the outer edge and are repeated in embroidery between the flowers? 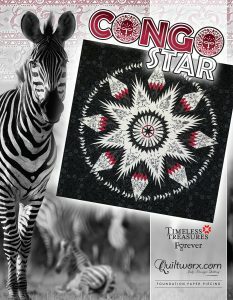 Helen uses Cosmo variegated thread. 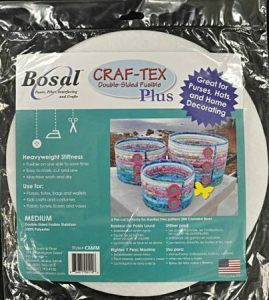 Iron on transfers and hexie papers are included. The next three are more Christmas, so let’s get a head start! This gift bag is darling and you talk about Go Green! It is so cute, it becomes part of the gift and will be used over and over again! An added advantage? 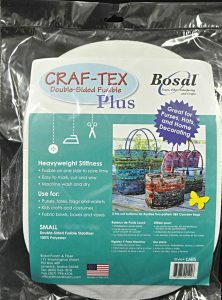 It is the perfect portable handwork! 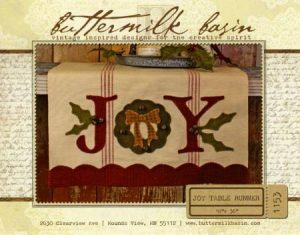 Gather ye Blessings is a great table or foyer decoration. It can be hung on a wall or on a stand. Personalize it by adding your own blessings! Help your customers get organized and enjoy the holidays this year – instead of being overwhelmed by them! 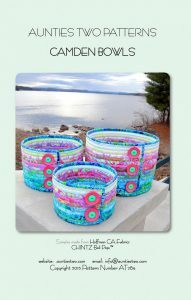 You know I love everything Kimberbell and LOVE this new machine embroidery pattern – all done in the hoop! There is a style for every gift giving occasion. 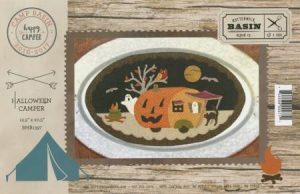 The CD includes eight different sizes and over 30 different printable gift tags. Choose from a variety of sentiments: Hello, Congrats, Thanks, Happy Birthday, or Thinking of You! 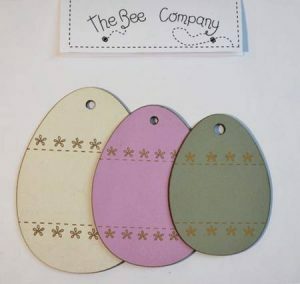 Choose a gift tag or holder for a gift card. 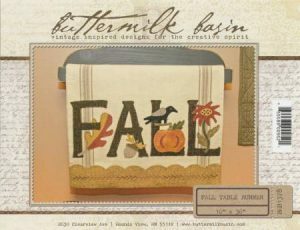 Or, make a larger size that is big enough to hold treasures such as a favorite book, note cards, lotions, or your favorite things. 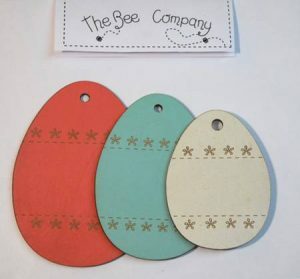 These are so cute that a gift of giftables would be a gift in itself! Who wouldn’t love to receive their own personal supply? 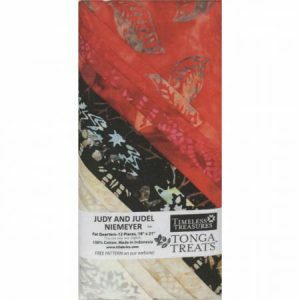 Change the fabrics to change the entire look – and holiday! 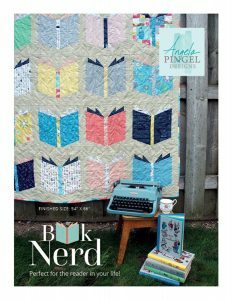 There are several pics of “book” quilts showing up on Facebook. And when I say books – take that literally! For that book lover in your life, why not make them a throw to cuddle under while they read? 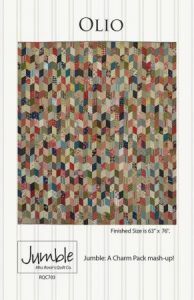 This quilt is a simple paper-pieced pattern so everyone will be successful. 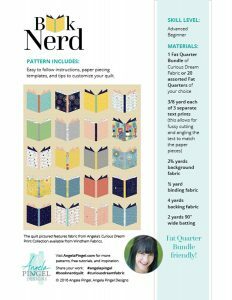 Make a nice sized throw or add “books” to create a bed-sized quilt. 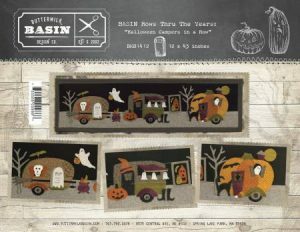 Wouldn’t this be great in Tim Holtz fabric? It is designed to be fat quarter friendly. 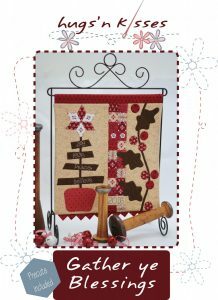 I love this quilt because it gives you the perfect opportunity to personalize it. Write the titles of their favorite books on the binding. Or, write a favorite quote on the cover. What a great gift for a favorite teacher. 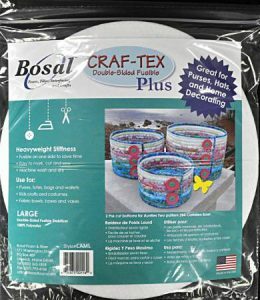 Change up the fabrics to make a perfect masculine version!